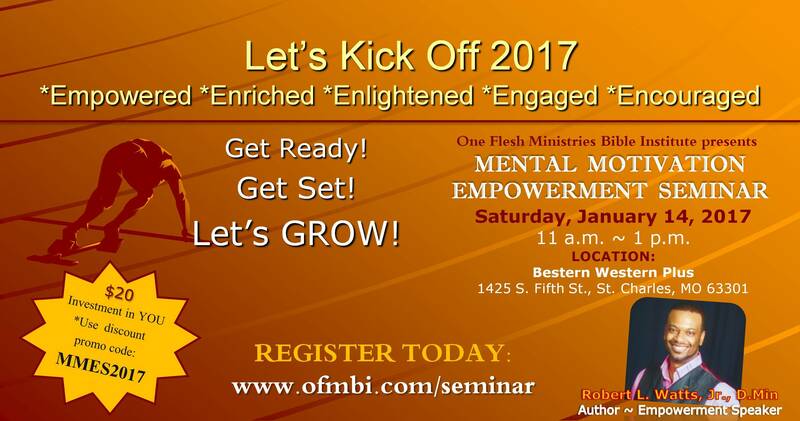 seed in helping minister to others! Robert L. Watts, Jr., D.Min. 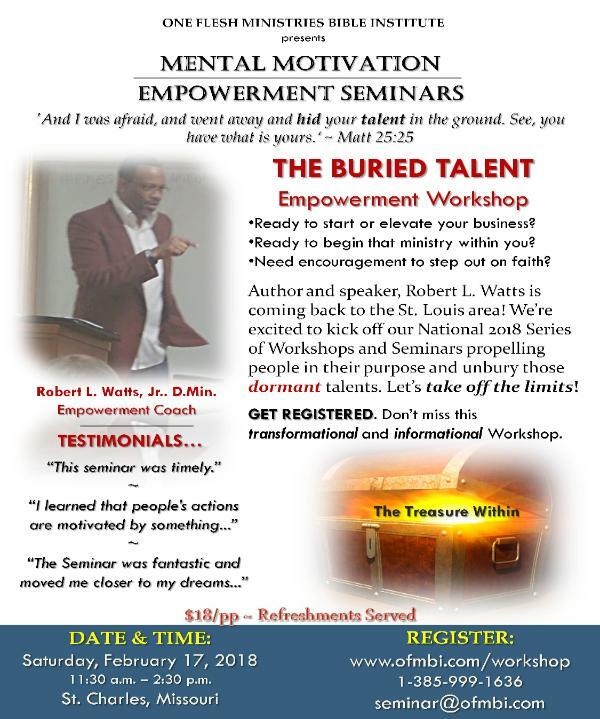 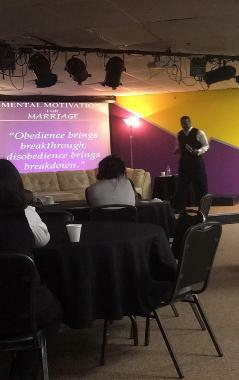 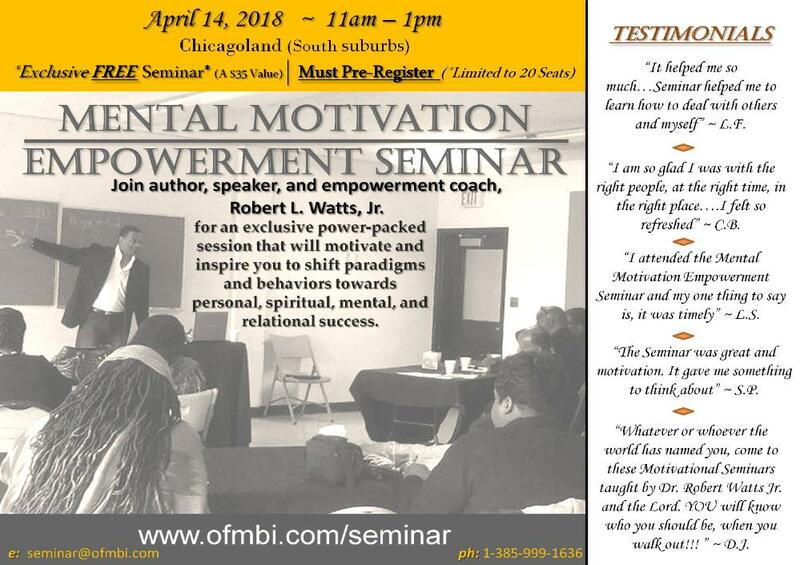 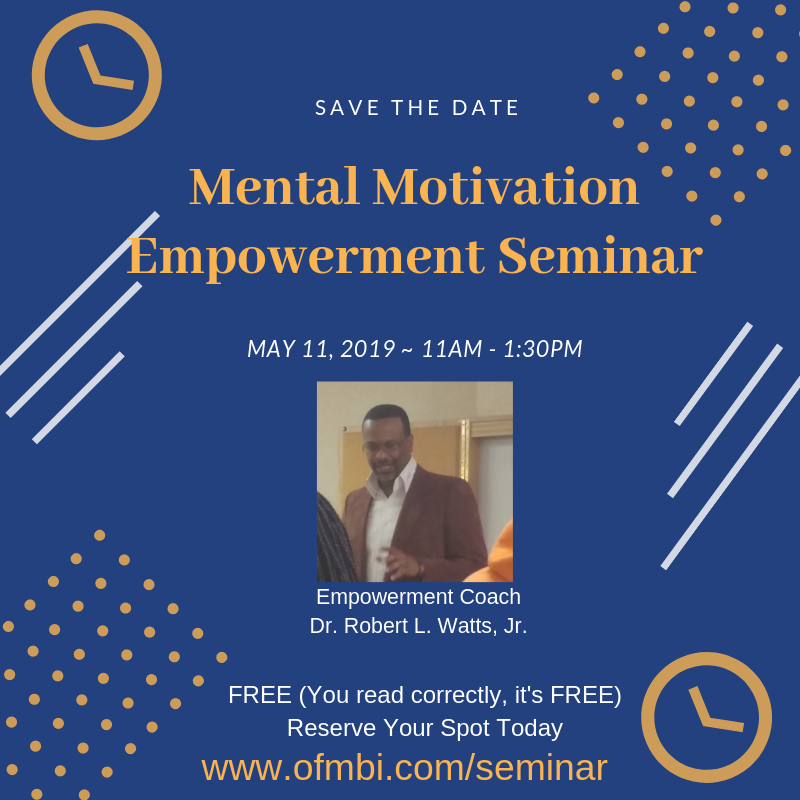 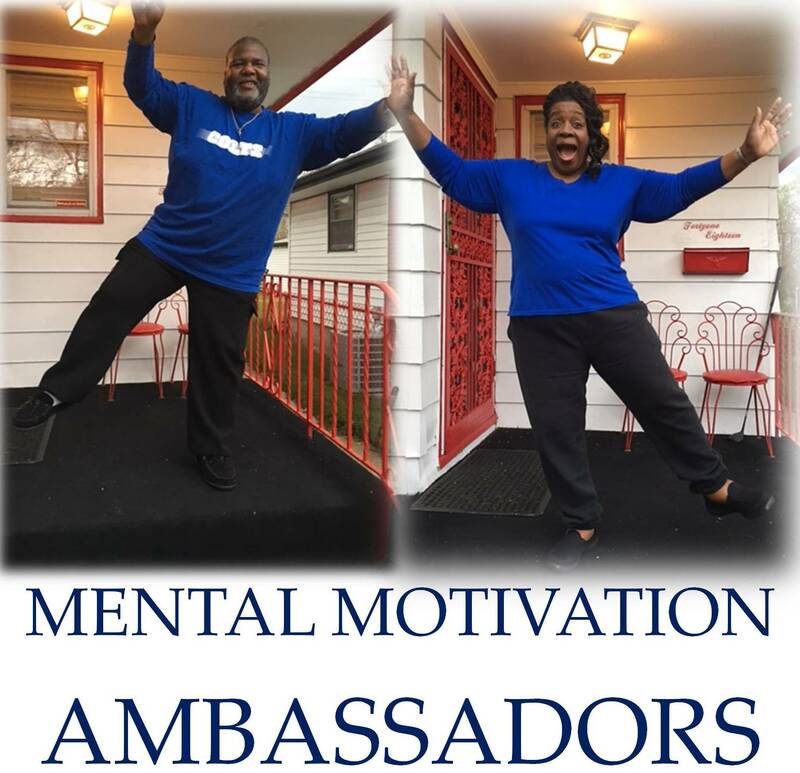 named you, come to these Motivational Seminars taught by Dr.Robert Watts Jr. and the Lord. YOU will know who you should be, when you walk out!!! 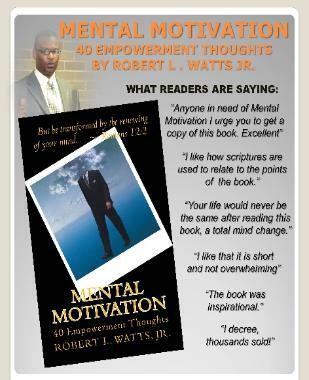 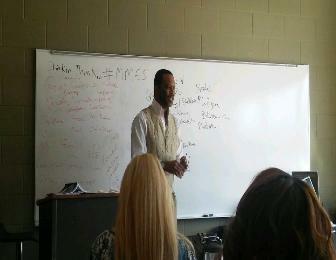 Dr.
Watts' book is small but pack with so much POWER!! Keep Learning and Sharing, It will make a better YOU! 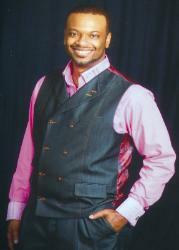 As Always, Love and Blessings." 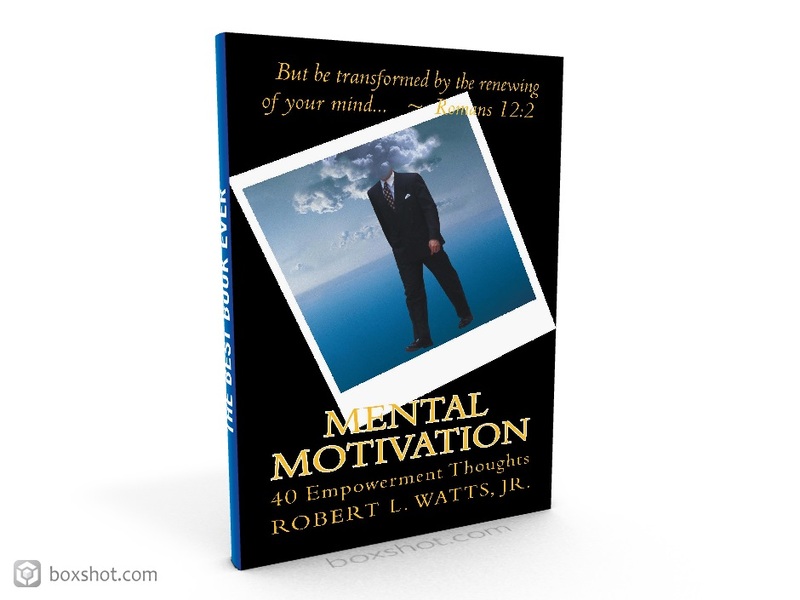 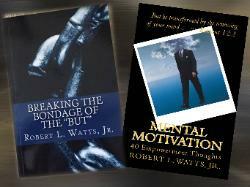 BOOKS BY ROBERT L. WATTS, JR.